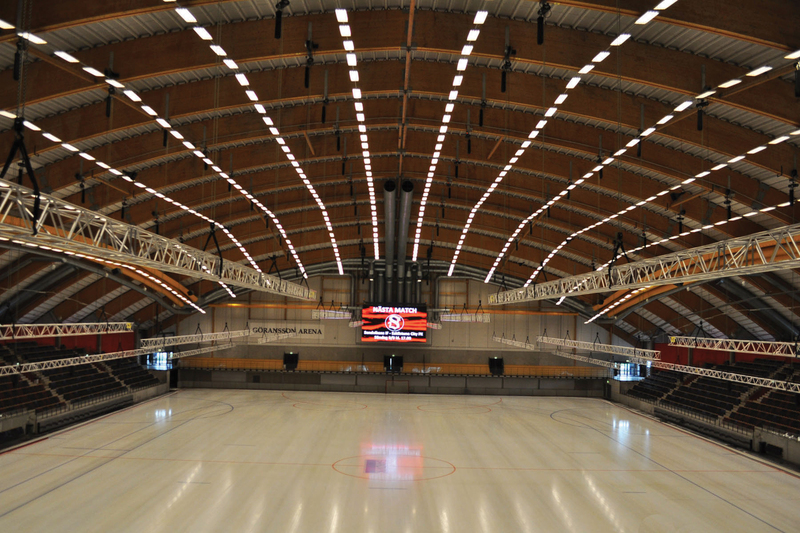 The 13,000 square metre venue is used for sports like bandy, ice racing and football, and is also a 13,000 capacity concert arena. The arena is in daily use for sports and has an additional schedule numbering over 50 different events each year. Anderson and Co’s system design included 700 metres of Prolyte trussing, 72x fixed-speed 2-tonne CM Lodestar hoists with three Kinesys Elevation 24-channel positioning controllers, and a Kinesys’ Vector user-interface for overall control.